Are you ready for something special from the Barney’s lab? Get ready for Peyote Critical Limited Edition™. 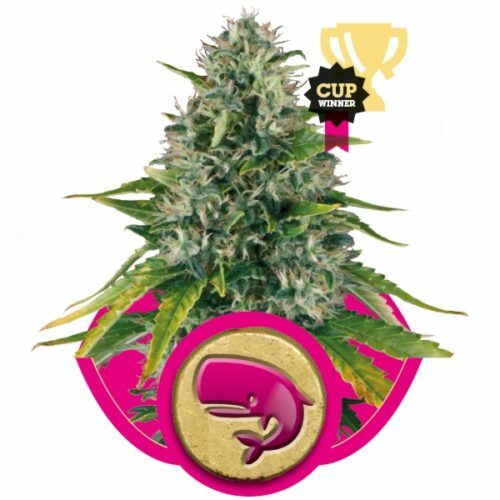 It’s an exclusive limited edition pure Indica hybrid, with awesome yield potential and fantastic pest resistance qualities. 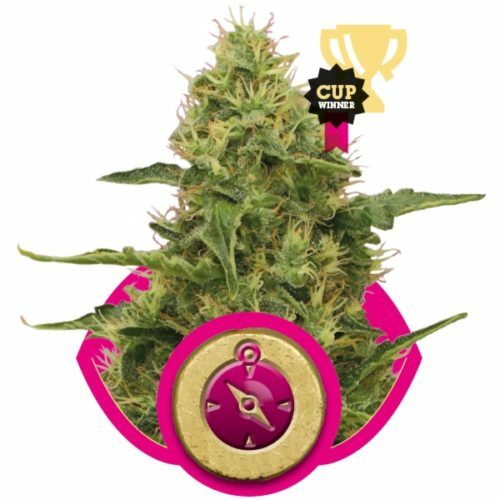 Peyote Critical Limited Edition™ “limited edition” has been created by crossing Peyote Purple and Critical Kush™. 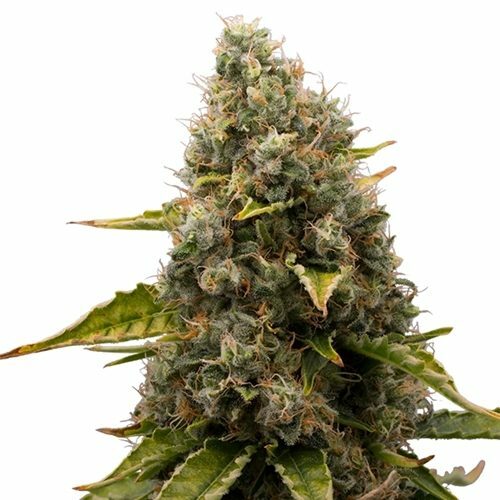 The result is an Indica hybrid that combines all the raw power of the Critical Kush™ with the notorious sweet flavour and colourful brilliance of the Peyote Purple. 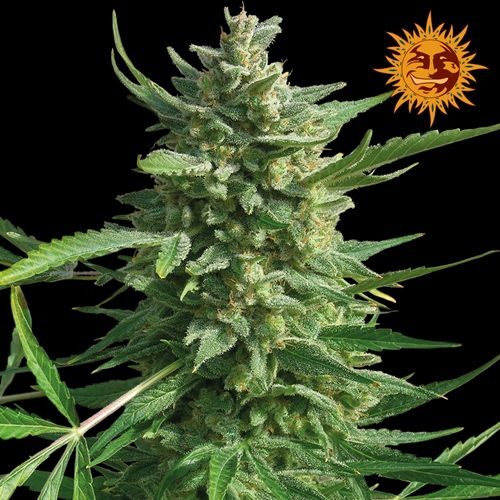 These two plants are perfectly matched, their striking similarities making this a truly harmonious blend. Both parent plants are short flowering, produce exceptional yields and are tough too. Built to resist, this hybrid comes with a natural force field against pests and diseases. 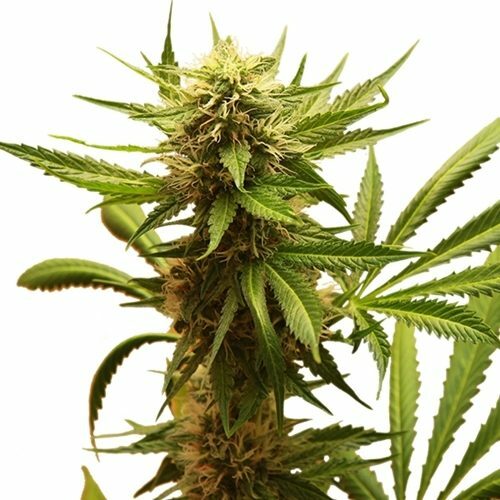 Our lab was looking for a powerful plant with a unique taste and Peyote Critical Limited Edition™ ticks that box.